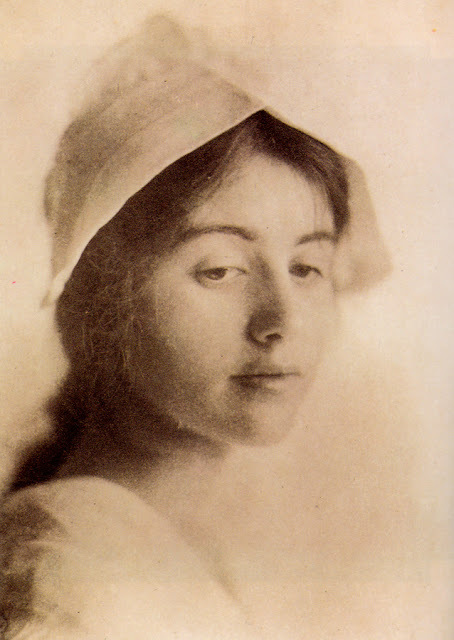 September 16, 2015 /Photography News/ Born 148 years ago today, on 16 September 1867, in New Jersey, Eva Watson-Schütze was an American photographer and painter who was one of the founding members of the Photo-Secession, an early 20th century movement that promoted photography as a fine art in general and photographic pictorialism in particular. In 1883, when she was sixteen, Watson-Schütze enrolled in the Pennsylvania Academy of the Fine Arts in Philadelphia, where she studied under well-known painter and photographer Thomas Eakins. 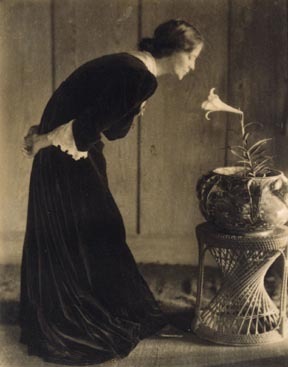 Her interests at that time were watercolor and oil painting, and it’s unknown if she took any interests in Eakins’ photography. Between 1894 and 1896 she shared a photographic studio with Amelia Van Buren another Academy alumna in Philadelphia, and the following year she opened her own portrait studio. 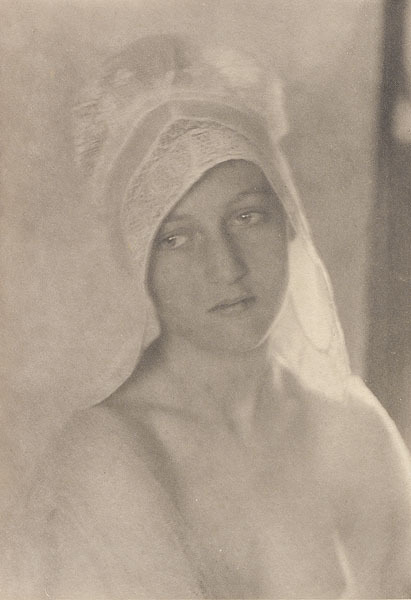 She quickly became known for her pictorialist style, and soon her studio was known as a gathering place for photographers who championed this aesthetic vision. 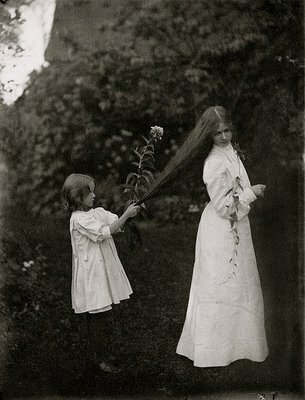 In 1898 six of her photographs were chosen to be exhibited at the first Philadelphia Photographic Salon, where she exhibited under the name Eva Lawrence Watson. It was through this exhibition that she became acquainted with Alfred Stieglitz, who was one of the judges for the exhibit. One year later she was elected as a member of the Photographic Society of Philadelphia. In 1902 she suggested the idea of forming an association of independent and like-minded photographers to Alfred Stieglitz. 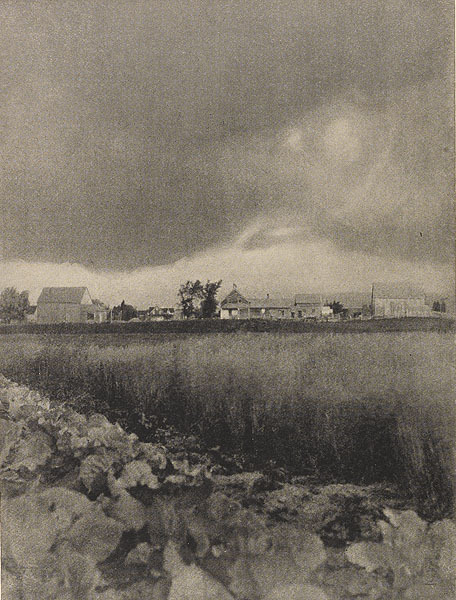 They corresponded several times about this idea, and by the end of the year she joined Stieglitz as one of the founding members of the famous Photo-Secession. In 1929 Watson-Schütze became the director of The Renaissance Society, a non-collecting museum founded in 1915 at the University of Chicago. Watson-Schütze died in Chicago in 1935. Later that year the Renaissance Society held a memorial exhibition of her work. It included 32 paintings and 2 drawings but none of her photographs. 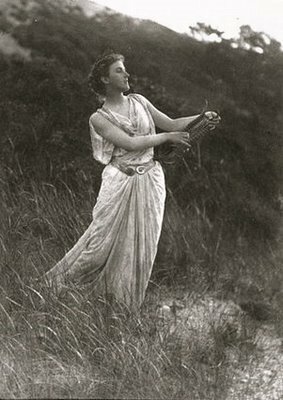 Since Watson-Schütze's death there have been two retrospective exhibitions of her photographs: Eva Watson-Schütze, Chicago Photo-Secessionist, at the University of Chicago Library in 1985, and Eva Watson-Schütze, Photographer, at the Samuel Dorsky Museum Art at the State University of New York at New Paltz in 2009. 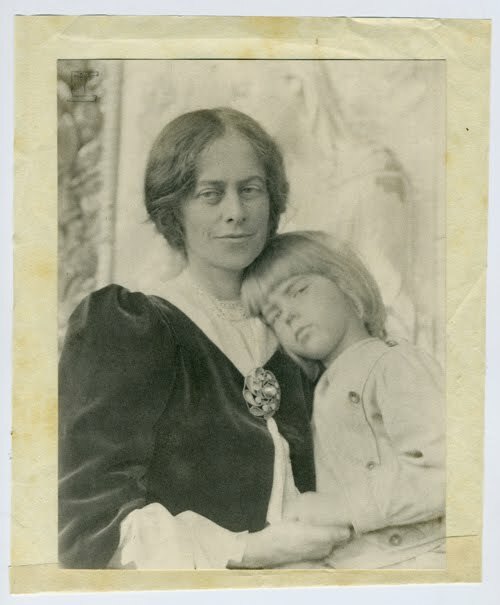 Jane Byrd McCall Whitehead with Ralph Radcliffe-Whitehead, Jr. It is really a great post, waiting to see your updated articles. I am a professional writer. In my spare time I take photographs. This is my passion. Interesting post it is and has Beautiful collection of images. Thanksfor share this post with us . Just killer. Nice work you done in this post! Keep moving' bro. like someone said. succces will come when you ready to get it. No laydown and enjoy this powerpuff | fishdom game | slitherio . May the force be with you! good work. worht sharing some of the new stuff please go thorough it as well. thanks for sharing this useful post and happy ganesh chaturthi to you and all readers. Pretty nice post. SSLC Result 2017 I just stumbled upon your blog and wished to say that keralaresults.nic.in I've really enjoyed browsing your blog posts. karresults.nic.in After all I’ll be subscribing to your rss feed and tnresults.nic.in I hope you write again very soon! pue.kar.nic.in Thanks for that content. I really enjoyed. wow... i bet i saw some pics from some of my fav. nice and fantasmagorifically vintage!! they remind me of Pride and Prejudice film. So beautiful. atually, nice pictures. the photographer is so talent.